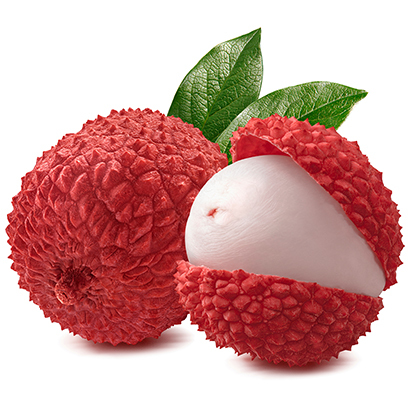 A distinctive Lychee flavour is here for you. A strong flavour full of floral notes and a sweet aftertaste. The Lychee flavour is available in 10ml pharmaceutical glass bottle having inner dropper and tamper-evident cap.